Less than 2 percent of the population participates in health research. Women, older adults, members of racial and ethnic minority groups, and rural populations are often underrepresented in research, leading to findings that do not account for everyone. HealthStreet was created to reduce disparities in health research. 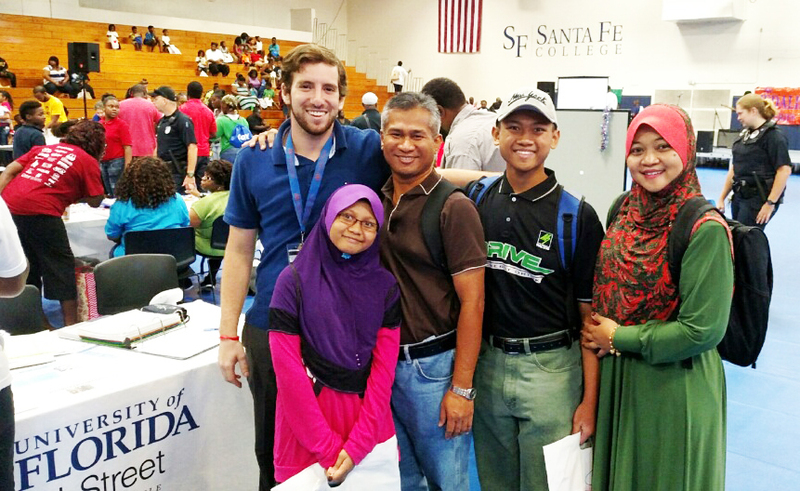 We aim to do this by including all the populations that make up our diverse community in the health-research process. This results in a cohort of research participants that are an accurate reflection of our community, and research findings that can be applied to the greatest number of people. 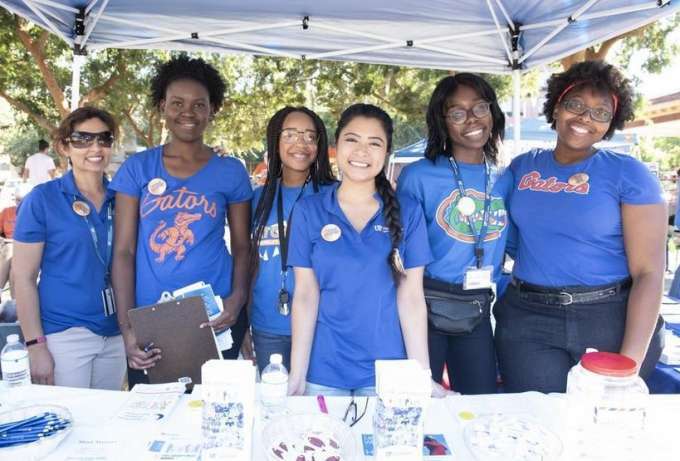 HealthStreet is a community engagement program at the University of Florida that bridges the gaps in health care and health research. 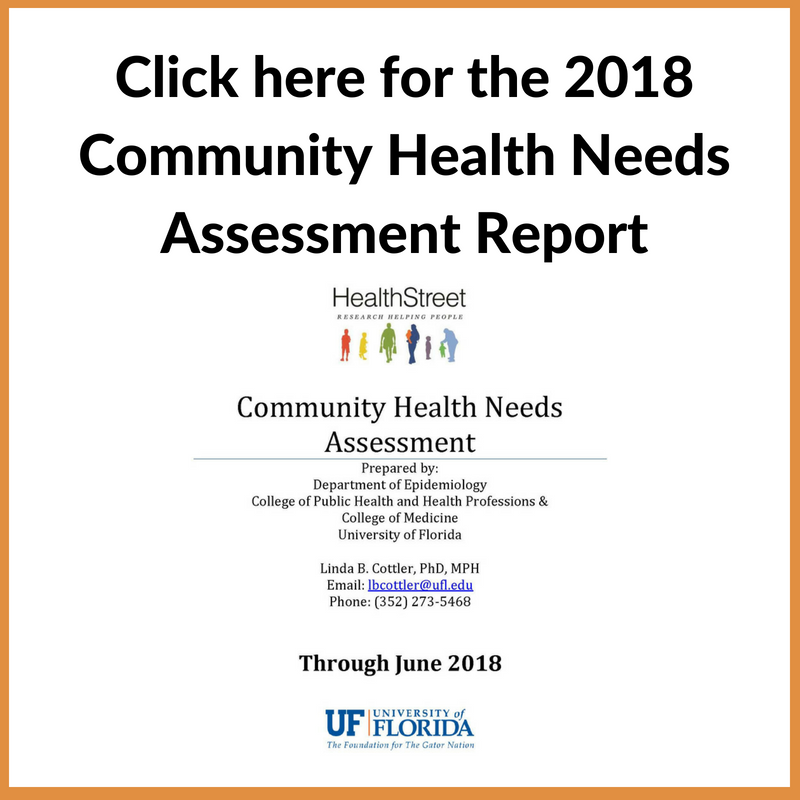 Using our four aims—Assessment, Service, Education, and Community—HealthStreet is able to provide people with a voice in research and the ability to take part in their community’s health. Whether you're a community member, a researcher, or an organization, HealthStreet is here for you. 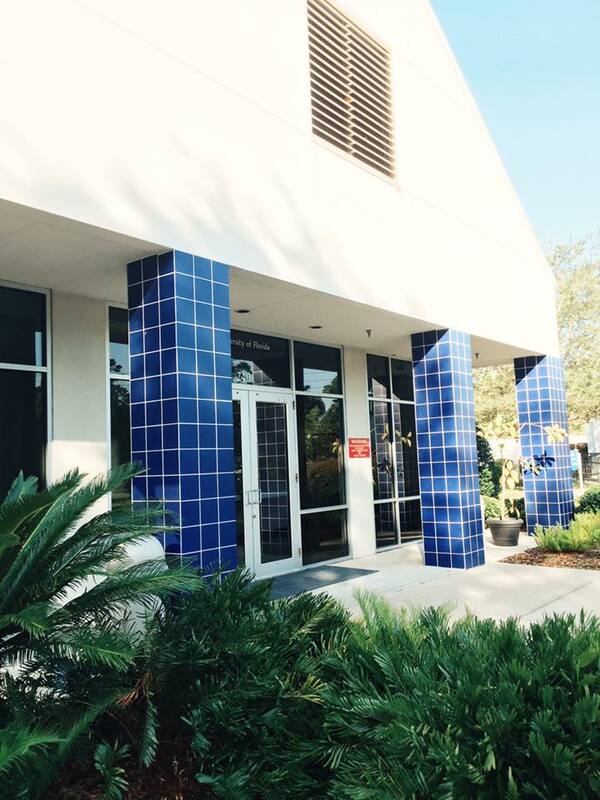 Learn about UF HealthStreet’s mission and purpose, and take a look inside our Gainesville facilities. Monday, Wednesday 10 a.m. – 6 p.m.
Tuesday, Thursday: 10 a.m. – 7 p.m.